I know it is only November eleventh, but if I feel like I am already late to the game. I mean, people are already posting Christmas foods! I better get to cranking out the Thanksgiving recipes. Although, I did technically start last Friday. Hello Chocolate Bourbon Pecan pie Cupcakes!! So good. 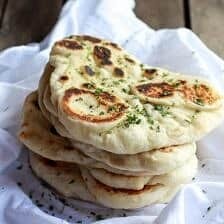 You have to make these. 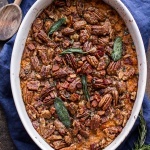 If there is one thing that is always on our Thanksgiving table it is Sweet Potato Casserole. Not only is there always sweet potato casserole, but there is ALWAYS mashed potatoes, rolls, gravy and obviously a very big bird. And I mean big. We need one that feeds a crowd so typically ours is at least twenty-five pounds and we don’t ever have leftovers. 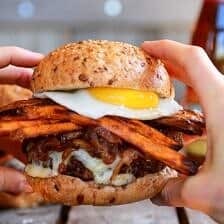 Blame this on the big eaters and last minutes dinner guests that typically begin piling in the last hour before dinner. I am kind of all about Sweet Potato Casserole though. It’s almost dessert, but it’s not. And I love that it is totally acceptable to eat marshmallows with your dinner. I mean, that right there is just awesome. If you wanted to make these little boats even healthier, you can of course leave the marshmallows off….. But really, it’s Thanksgiving. Just live a little. Plus, there is flax that you totally cannot even taste, so that just cancels out the marshmallows. 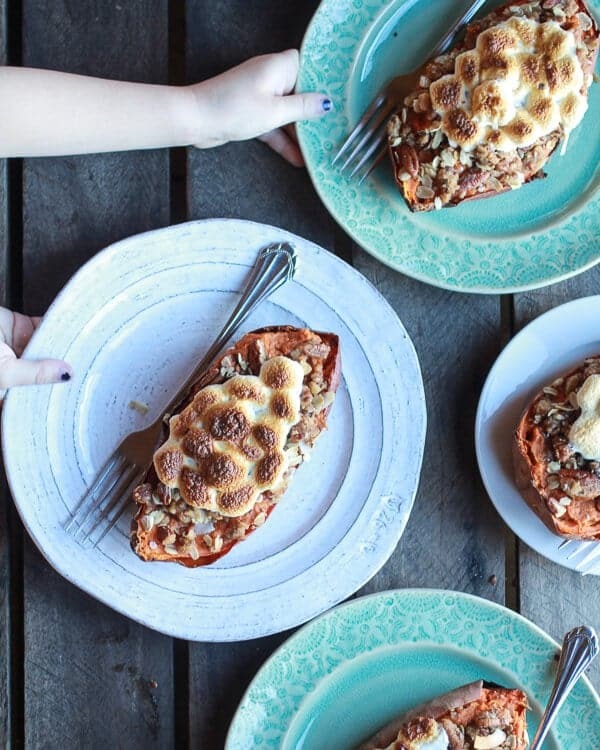 You know why these cute little boats are perfect for Thanksgiving? Because when that time comes where you are frantically running around your kitchen looking around for just one more cute casserole dish to put your sweet potato casserole in and you just cannot for the life of you find a single dish to use. This is when these healthified boats come in. They are delightful little personalized boats of Thanksgiving deliciousness. I adapted my mom’s recipe and changed some things up to make this a little healthier Thanksgiving side. And really, the only reason I decided to lighten up some of the sides this year was for one reason only… so we can all just eat more dang pie. Oh, and do not be afraid of the flax seed part of the this crumble. Promise, you really cannot taste it and it adds some much-needed nutrition. I have read that ground flax is better for you than whole, but I still left the seeds whole because I am really just kind of lazy and did not want to break out my dreadful food processor. But if you want to grind them up, be my guest! It's almost dessert, but it's not. And I love that it is totally acceptable to eat marshmallows with your dinner. I mean, that right there is just awesome. 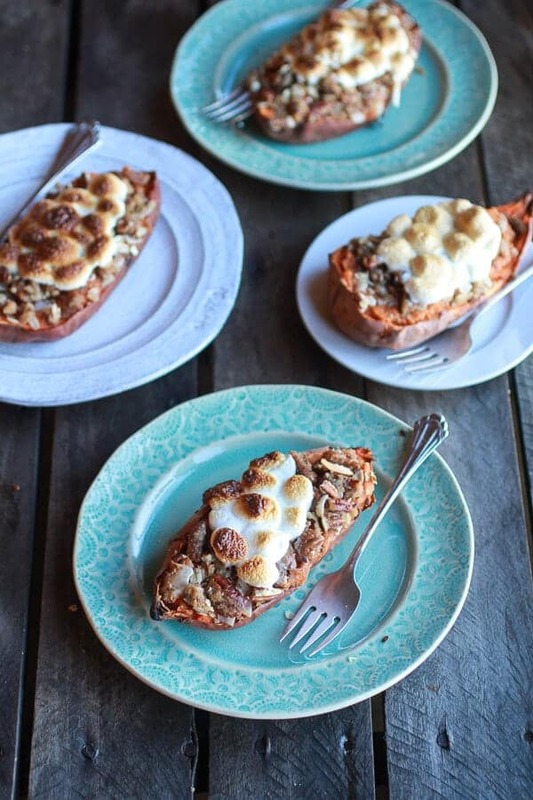 Poke a few holes in the sweet potatoes and bake for 1 hour or until soft and tender. 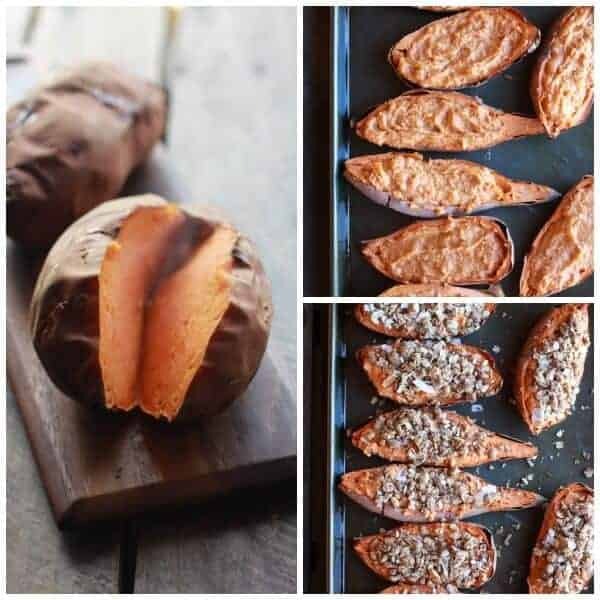 When the sweet potatoes are cooked, slice them in half and allow to cool 5 minutes. Once the flesh of the potatoes is cool enough to touch, scoop out the flesh of the potatoes, leaving a thin layer of potatoes and skin. 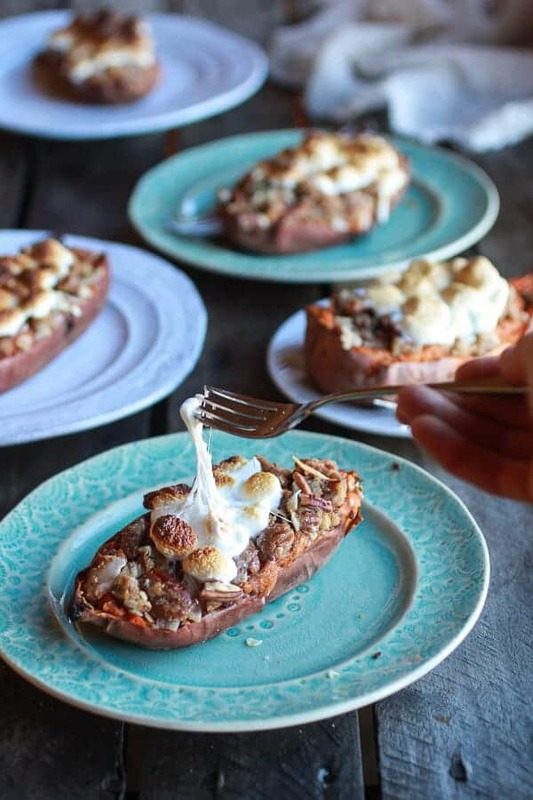 Place the sweet potato skins (the "boats") on a baking sheet. Add the sweet potato flesh to a medium bowl and mash well. Add the dark brown sugar, maple syrup, coconut oil, cinnamon and vanilla. Continue to mash until smooth. Now stir in the eggs and 1/4 cup coconut milk. If the sweet potatoes seem too thick add another 1/4 cup of coconut milk. Stir until everything is combined. 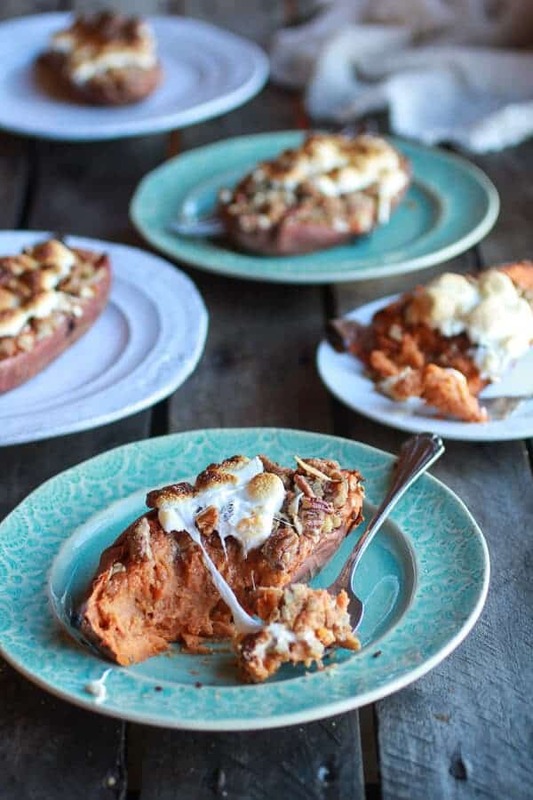 Spoon the mashed sweet potatoes back into the sweet potato skins. The filling should just be popping out of the skins. To make the crumble add the coconut oil, whole wheat flour, dark brown sugar, pecans, flaked coconut, oatmeal and flax to a bowl. Use your hands to works the coconut oil into the dry ingredients until everything is moist and the mixture resembles large peas. Divide the mixture evenly between the boats. 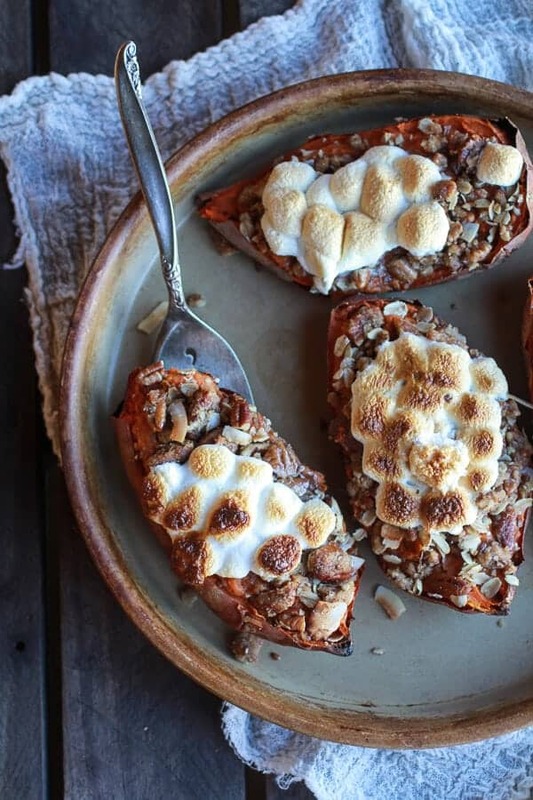 Bake the sweet potatoes for 15 minutes, then remove and add marshmallows to the top of each sweet potato. Return to the oven and bake for 15 minutes or until the marshmallows are toasted. EAT! *You may also cook your potatoes in the microwave for 10 to 15 minutes or until soft. It will depend on the size of the potato. I prefer to use the oven though. The final potato must be baked in the oven. 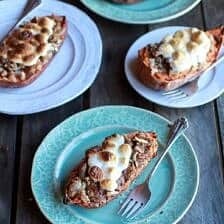 *The marshmallows can be left off if you want to keep this super healthy and if you cannot find unsweetened coconut, sweetened coconut can be used. *The coconut milk adds no flavor so do not be afraid to use it! Oh, and keeping the hands away from these was a little hard…..
Don’t forget about my Holiday Cheese Basket Giveaway going on now! 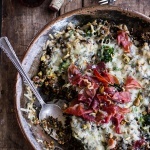 Harissa, Broccoli, Spinach, Wild Rice Casserole with Crispy Prosciutto. I usually make sweet potato souffle with pineapple and coconut in it and a topping similar to this. I may have to switch and try these boats. YUM!!!! No marshmallows though. Save them for roasting!! Hehe!!! Flax does have to be ground to get all the benefits from it. A coffee grinder works great. Thanks Charlotte! I love the idea of pineapple! These look fabulous, can’t wait to try! I love that these are individually packed! So cute and totally family friendly. I’m so glad these happened! Yum x 1,000,000!!! What a fun idea! I’ll bet your Thanksgiving feast is going to be one to remember. What a lucky family you have! Thank you so much, Dara! I know yours will be incredible and probably very pretty and also healthy too! So clever!! I’m sure anyone and everyone would love these at Thanksgiving! Delicious! These look fantastic! What a great Thanksgiving casserole! I’m so excited for this recipe! Just found out we can’t make it home for Thanksgiving so it will just be me and my husband. I couldn’t justify making an entire batch of sweet potato casserole even though it’s my favorite. These individual boats are the perfect solution. Thank you, thank you, thank you!! Awe, yes!! Hope you love these boats! Ugh — I have such a hard time keep up with the holidays too. I’m posting probably 2 Thanksgiving recipes this year, lol. Oh PS: These boats look phenomenal! Insanity! These need to be on every Thanksgiving table ever! 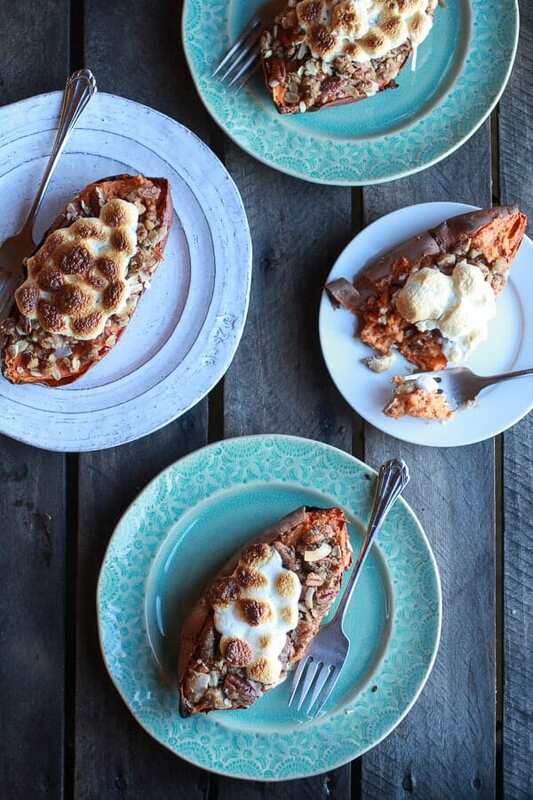 Delish-looking sweet potato boats! 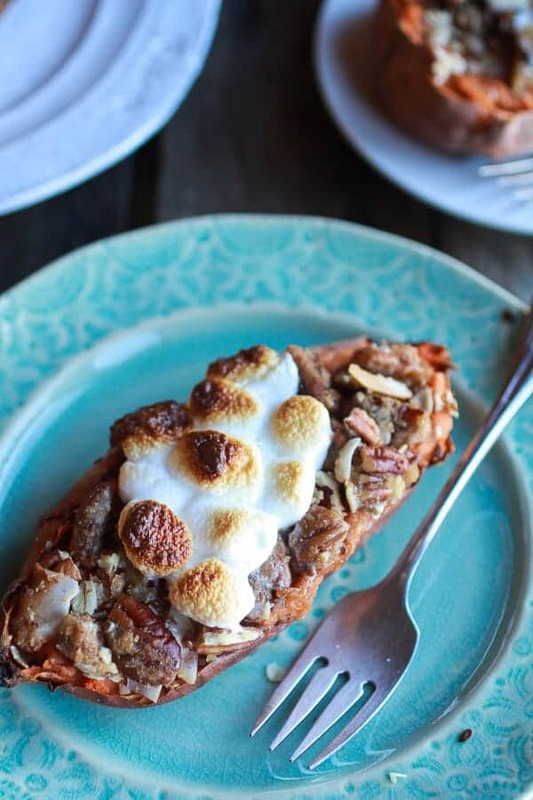 Sweet potatoes are one of my favorite dishes at Thanksgiving, but I’ve never had them in a boat form before! So creative! Love the gooey marshmallow pics. 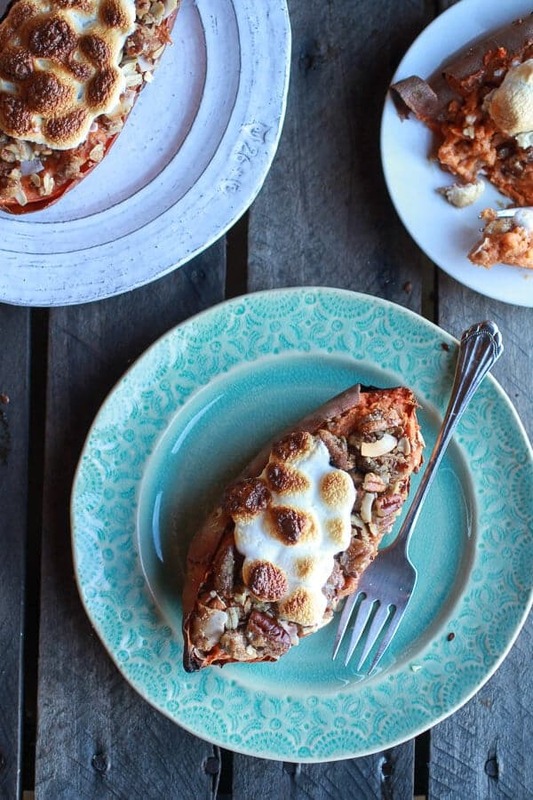 Sweet potatoes are totally the new pumpkin, Especially after this post! 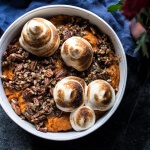 Pecans + Sweet Potatoes just seem right. 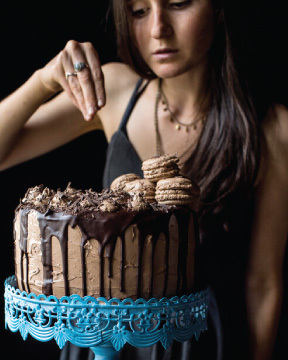 So good- I’m gonna have to give this a go! 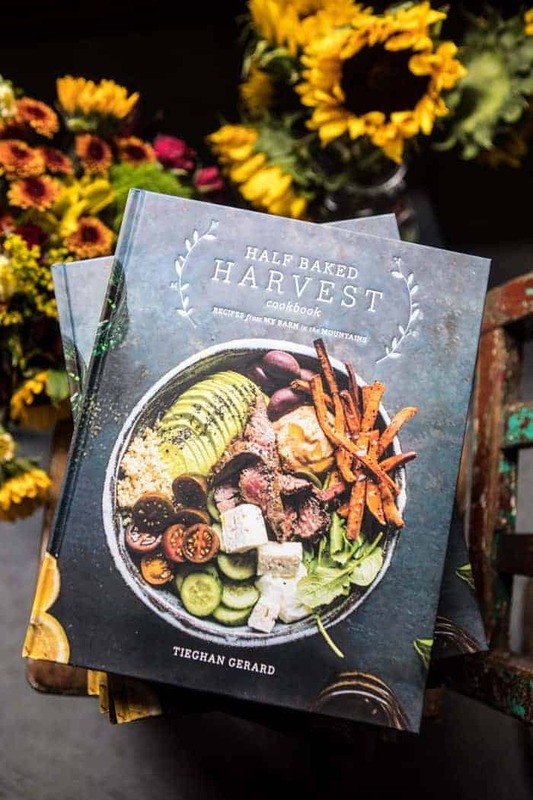 Tieghan, this is such a fun idea!! These would be a hit in our household! 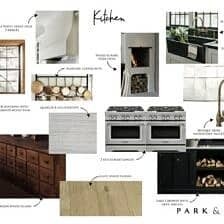 I would love to see what Thanksgiving at your house is like! I bet it’s totally epic!! 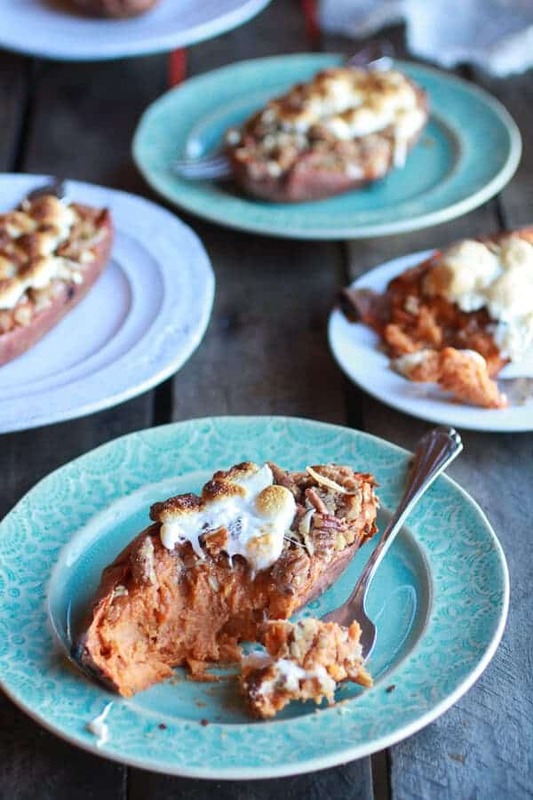 These sweet potatoes are pure side dish perfection! Trust it is mostly just pure chaos! LOL! I love the healthier options in this recipe. I’ve embraced a vegan lifestyle recently, more for health reasons than anything else, and I enjoy discovering new recipes for my new eating habits. Even though this recipe has eggs, it’s easy to find a vegan replacement. Thank you for the lovely idea. Happy holidays to you and yours. I love your “boats” and that crumble is too good! I’m still trying to imagine a 25 pound sweet potato casserole! The pecan crumble looks so wonderful! Hehe! Thanks so much, Gaby! I can’t wait for Thanksgiving and all the comforting fall dishes! Sweet potatoes are my absolute favorite! 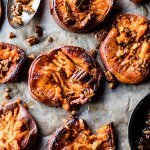 Sweet potatoes are my absolute favorite on the Thanksgiving and Christmas table! 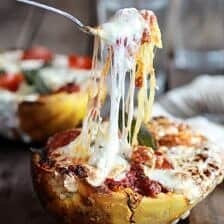 My goodness, I am swooning over these individualized casserole boats! 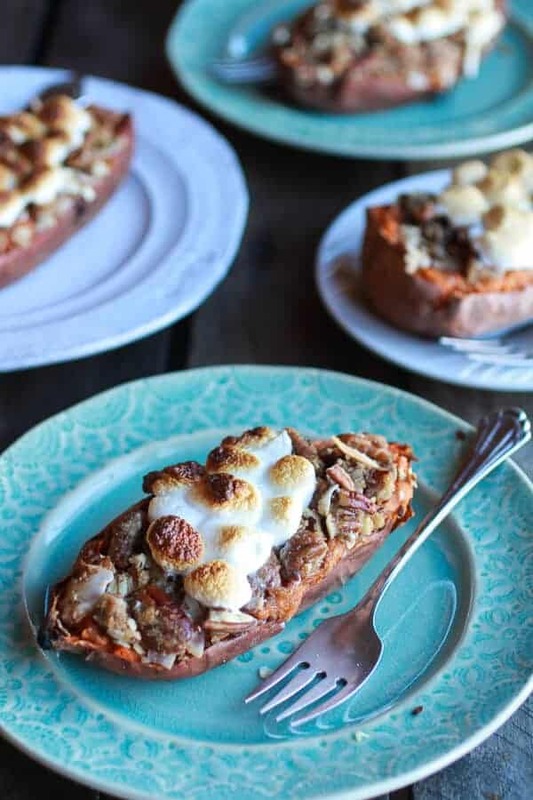 A sweet potato boat sounds just about perfect right now. Would love to serve them this year at the dinner table!